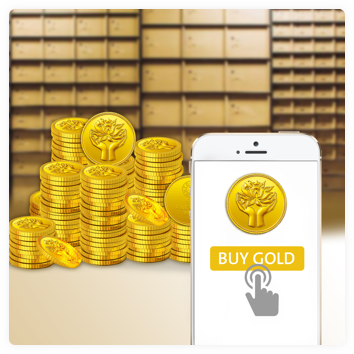 We have created one of the world’s first gold accounts that can be accessed digitally. This feature allows us to serve an emerging digitally oriented consumer market while also bringing in material transparency into gold transactions. In keeping with India’s transition to a digital economy, we have designed a range of digital plans for the Indian consumer. Our digital gold product has been embraced by consumers across all spectra of Indian society, and is having a transformational effect on how consumers access gold. We are proud that our gold account is leading the drive in our industry to bring complete transparency & good governance, in line with our nation’s development agenda.